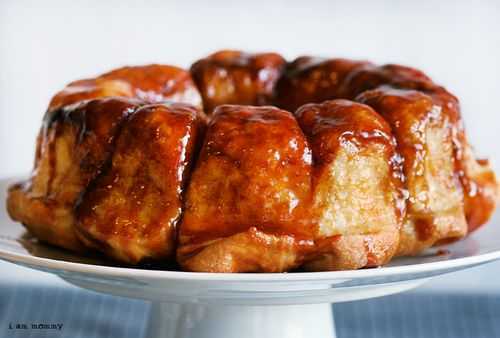 This Monkey Bread comes together quickly and is perfect for serving overnight guests! 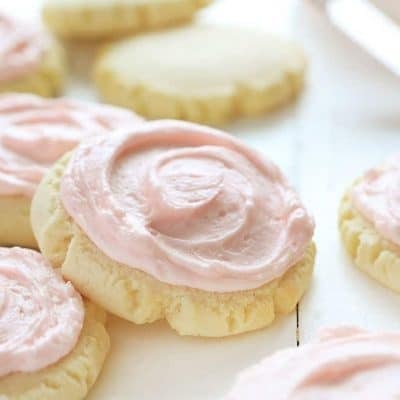 They are one of my favorite no-fail recipes! Be sure to check out my from-scratch Homemade Monkey Bread too! I made a miniature batch of the rolls in this cute little bundt pan and it only fit about 11 frozen rolls. When baked they had all magically lined up perfectly! Every other time I have made the bread in a regular size bundt pan, the bread twists and turns and forms itself into bite-size pull away pieces. (Or, what a monkey bread traditionally looks like.) I have also made these in an 8×8 and 9×13 pan, which work equally well. If you let the rolls sit out for longer than 12 hours, they can start to get so huge that they deflate. 8-10 hour seems to work best. These rolls are delectable. Delightful. 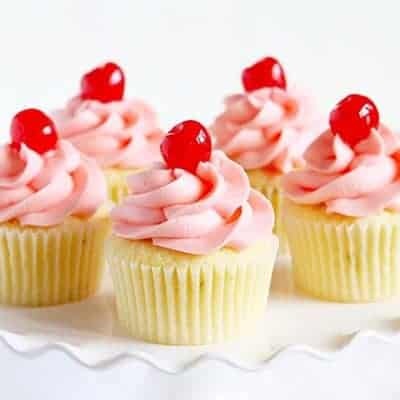 With a recipe as easy and inexpensive as this, you really must try them. I promise you will not be disappointed! Sprinkle nuts in the pan if desired. Add twenty frozen rolls around the pan. Evenly spread dry pudding mix over rolls. In a medium bowl combine sugar, cinnamon, and melted butter. Pour over rolls. Leave on counter, uncovered, overnight. If you want to cover spray a piece of plastic wrap with non-stick spray and loosely place over the pan. When ready to serve, place in oven and bake at 350°F for 25 to 30 minutes. If you love this recipe you will also enjoy my Homemade Monkey Bread! And ready for a SUPER amazing twist? 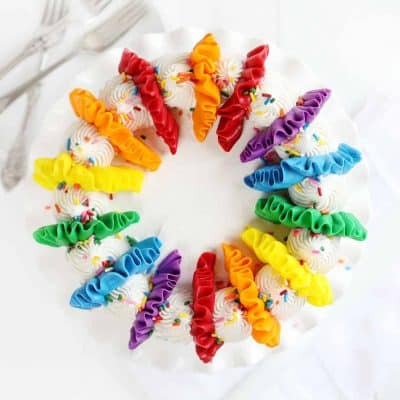 Try my Sprinkles Monkey Bread!! Amanda! 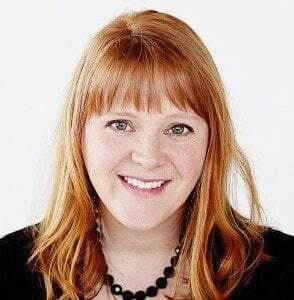 What are you doing posting on your actual due date! go and have a baby or something! Just kidding! So Omri won’t be sharing his birthday with your little guy, huh? That makes me sad! I can’t wait to meet him. Oh, and the monkey bread looks fabulous, too! I made this last night, though i didn’t have a bunt pan so Improvised and used on 12 rolls in a 9×9 cake pan. But i didn’t half the other ingredients. I think it may have been way too much pudding mix & not enough liquid (butter)? The topping came out gritty, which I wasn’t huge on but my friend LOVED. The concept and taste were delicious, but that grit was a turn-off for me. I will play around with it the next time I make it to try to minimize the grit. In my experience, if you follow this recipe exactly, they always turn out gritty. Instead, melt the butter in a saucepan on medium heat. Add the Brown Sugar and cinnamon to the melted butter and bring to a boil. Boil for 3 minutes stirring constantly. At the end of 3 minutes, stir in the butterscotch pudding mix and remove from heat. Allow to cool enough that the boiling stops and then pour the completed caramel on top of the frozen rolls. That’s it. No grit and a perfect caramel sauce. 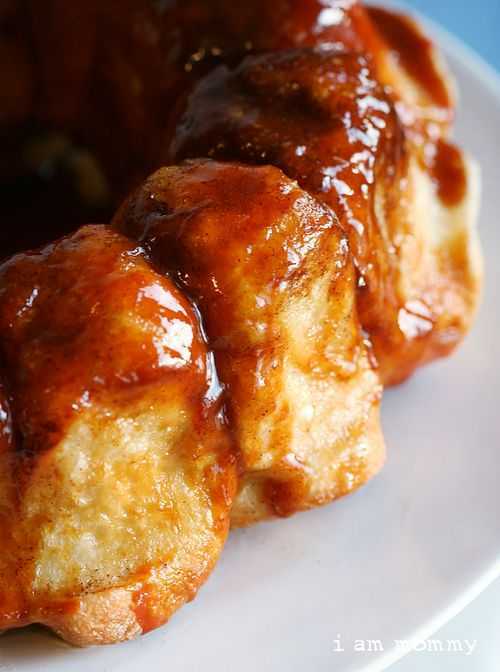 Monkey bread is one of my absolute favorites. LOVE it! Can’t wait to meet your little guy! Looks like something that all of my *monkeys* would love for sure! I spent an hour or more on your blog last night! Love your cakes…love your words…adore YOU! 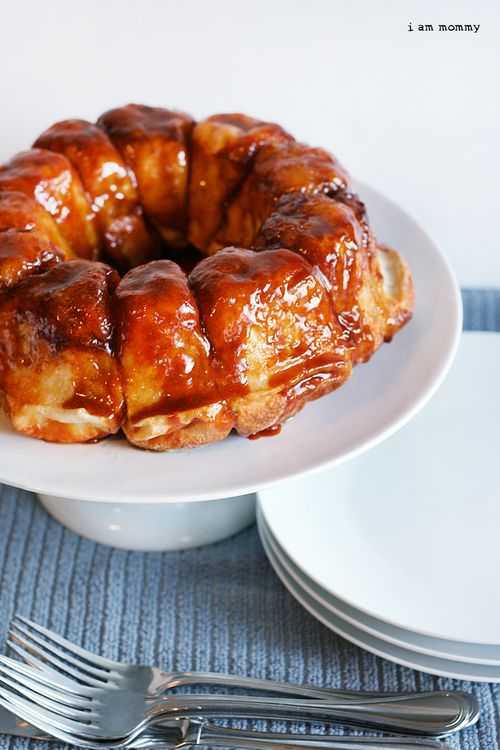 Making this Monkey Bread for company this weekend! Hope I can find the Rhodes rolls! I hope you read this. I am very new to baking. Your blog made me get the itch. I decided to try this monkey bread for Christmas because it seems so easy. However, I was wondering– if I make it the night before at around 11 and don’t bake until I get to my mother’s house around 1:30, will it be OK? Or will the stuff rise too much and spill over the top? Also, what about sitting in the car for an hour (or more) on the drive there? Thanks for your amazing blog(s)! 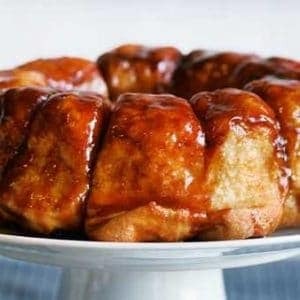 I live in the UK and have never tried monkey bread and am also wondering what Rhodes rolls are? Oh dear! So many differences… the pudding that I put in is a dry mix and the Rhodes rolls are frozen pre-made bread balls. 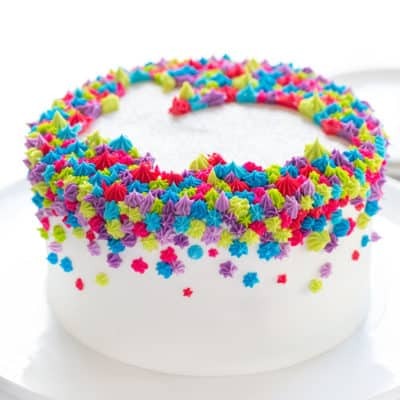 Have fun with the lemon buttercream cake! I know. We miss out on so many things here in the UK 🙁 only have 2 flavours of pop tart stocked in supermarkets!! I think our angel delight is basically the same thing. Not sure about the rolls though, i’m assuming they are uncooked? 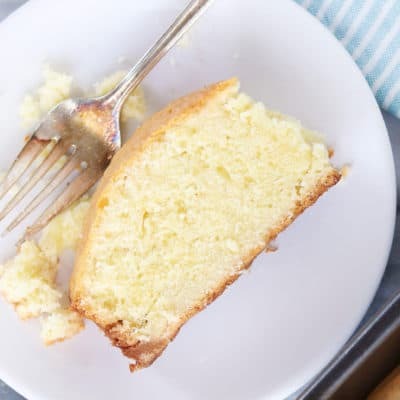 I made this recipe tonight and am going to bake it tomorrow….I substituted the butterscotch pudding for vanilla though =) sounded good to me when I seen it at the store lol! I’m excited to bake it!!!! So you don’t have to make the pudding before you put it on the bread? Just use the powder? Hi! 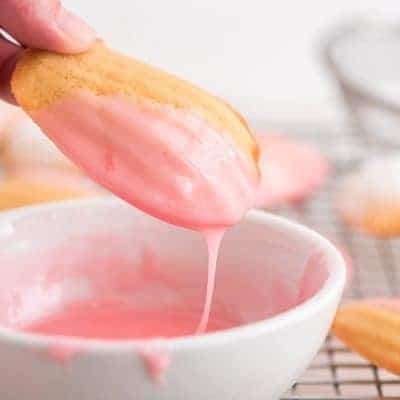 Quick question – what if I want to make this for a get-together tomorrow night but have no ingredients. Could I get the ingredients tomorrow morning, make it and let it sit all day and bake it in the evening (instead of letting it sit overnight)? I LOVE monkey bread. Just a footnote: I made this for company this morning and ended up with a grease fire in the oven. I don’t have a bundt pan, so I used the largest casserole dish I owned. Evidently not big enough. 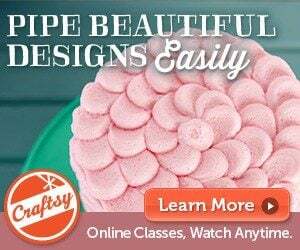 If you try this without a bundt pan, throw a jelly roll pan underneath. :/ Regardless of the fire, the bread was still delicious. Enjoy!!! this is a great recipe! I have tried it a couple times and each time it was delicious, but I accidentally let it rise too long so it was slightly over baked on top and undercooked on bottom bu still great! Delicious looking recipe! Can someone please tell me what the pudding mix is, and an alternative, as I am quite sure that I can not get it at my local market (Australia), and would love to make monkey bread. Many thanks. Maybe this might help… http://www.food.com/bb/viewtopic.zsp?t=334735 Looks like there are not many substitutions. Sorry! Mix well all ingredients. Store airtight in cool, dry place. Keeps several months. Makes about 2 cups. Substitute 2 cups packed dark-brown sugar for granulated sugar in Vanilla Pudding Mix. Makes about 2-2/3 cups packed mix. In saucepan blend well mix and milk. Stir over medium heat until mixture thickens and boils; boil 1 minute. Remove from heat. Stir in vanilla. Pour into 4 custard cups or dessert dishes. Chill. If desired unmold. 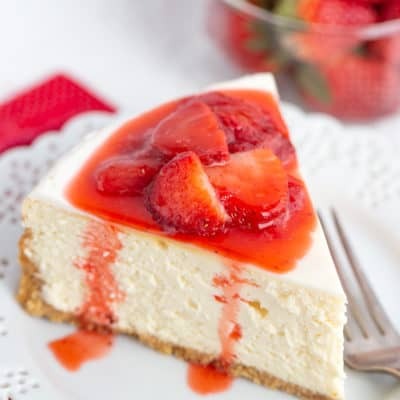 Delicious topped with pureed strawberries and roasted slivered almonds. CHOCOLATE PUDDING: Use 3/4 cup Chocolate Pudding Mix (above) and prepare as above. BUTTERSCOTCH PUDDING: Use 2/3 cup packed Butterscotch Pudding Mix (above). Prepare as above, adding 2 tablespoons butter with vanilla. Add I thought this was a secret family recipe. Our “goo” factor is a bit higher tho. It includes some heavy whipping cream. What size box is the pudding? 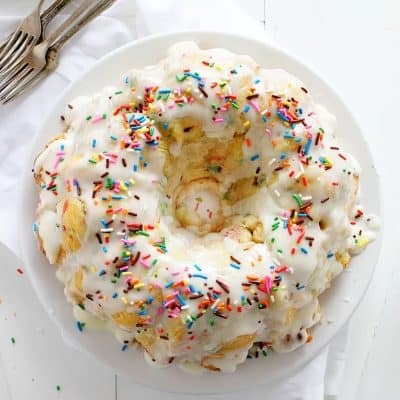 I tried making this once, was a different recipe & used a bundt pan. I followed the directions for baking it & a lot of the monkey bread was undercooked. How can I prevent that from happening? Is there anything I did wrong?? ?